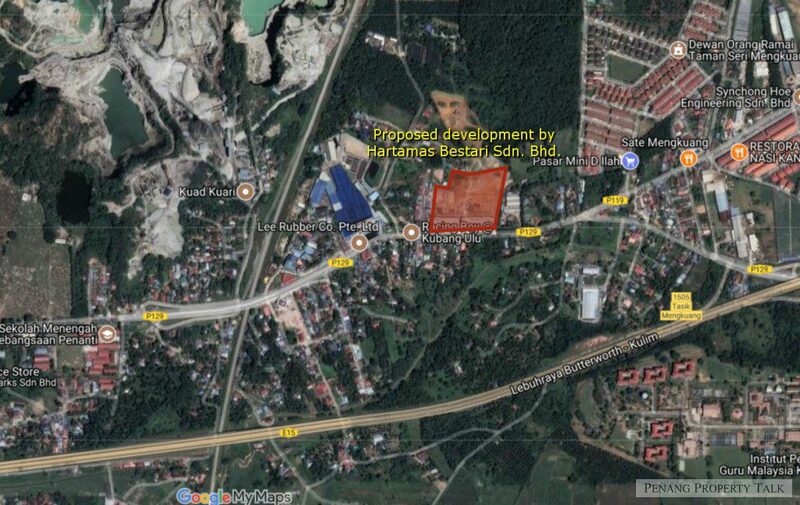 UPCOMING: Kubang Semang / Hartamas Bestari Sdn. Bhd. 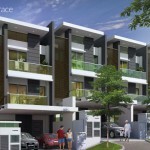 A proposed mixed landed residential development by Hartamas Bestari Sdn. Bhd. at Kubang Semang, a small township in Central Seberang Perai district. 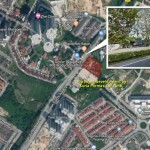 It is just a stone’s throw away from Taman Seri Mengkuang, about 15 drive from Penang Bridge via Butterworth – Kulim Expressway. 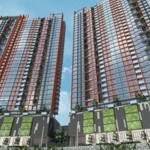 This project is still pending for approval, more details to be available upon official project launch. 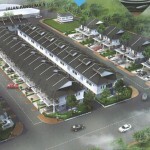 Developer : Hartamas Bestari Sdn. Bhd.